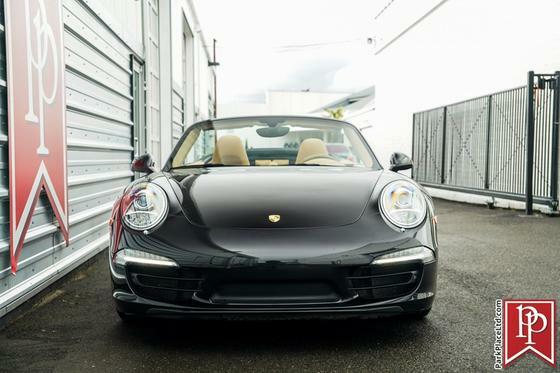 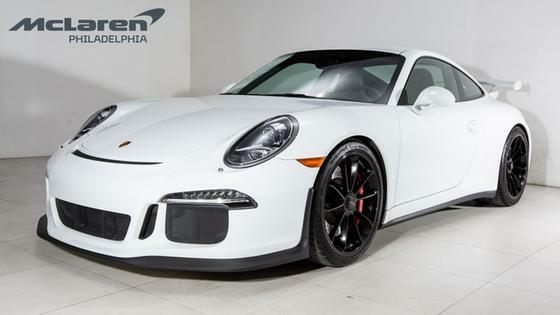 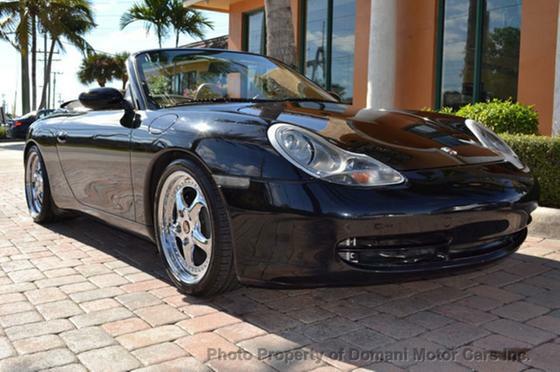 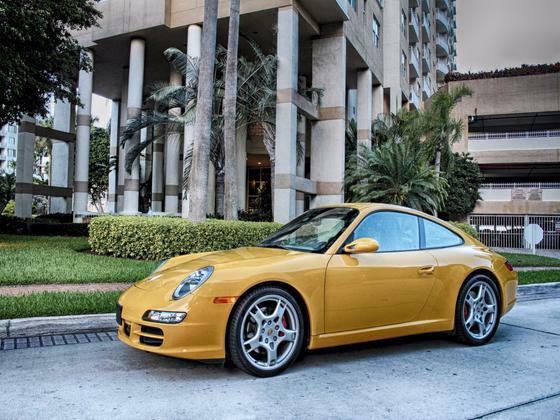 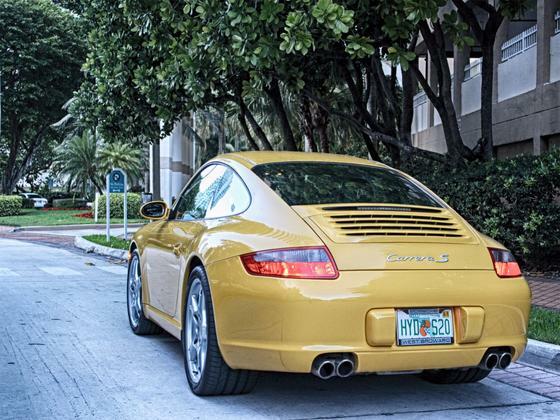 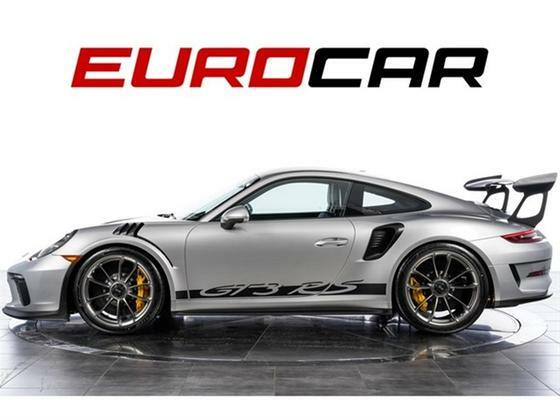 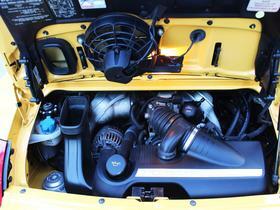 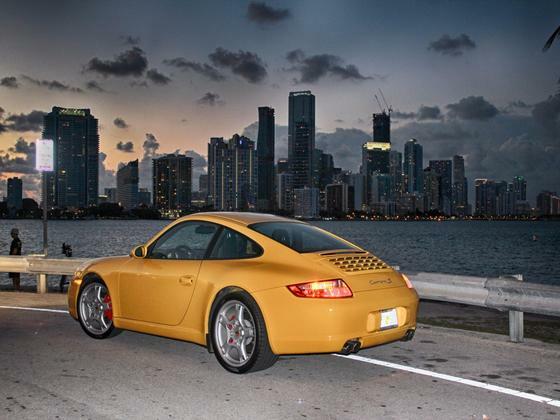 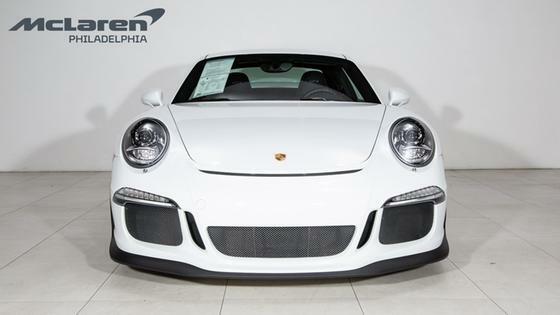 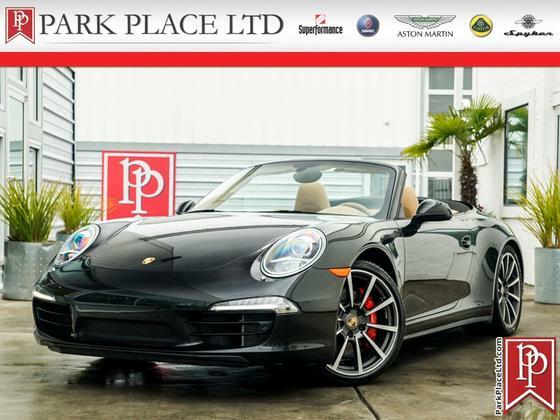 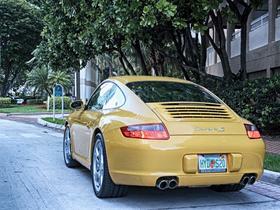 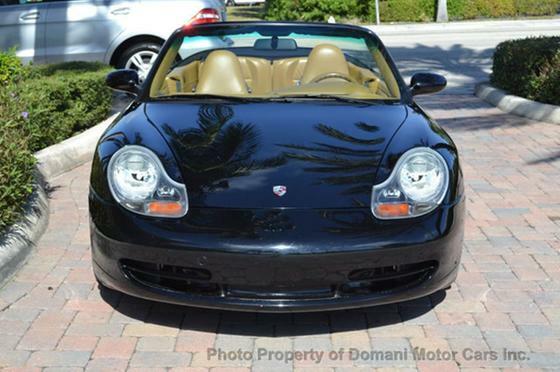 Im interested in 2006 Porsche 911 you have listed on Global Autosports for $39,900. I would like to know more about this vehicle. 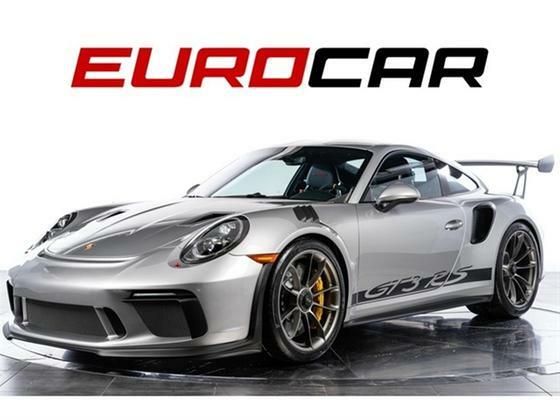 It is included 5 years of full maintenance at Porsche.